Love is in the air! 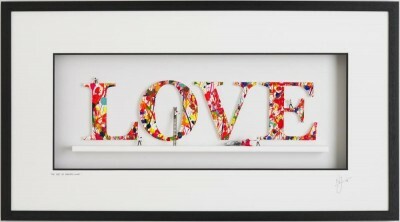 Popular artist Nic Joly has created this limited edition sculpture, The Art Of Making Love. 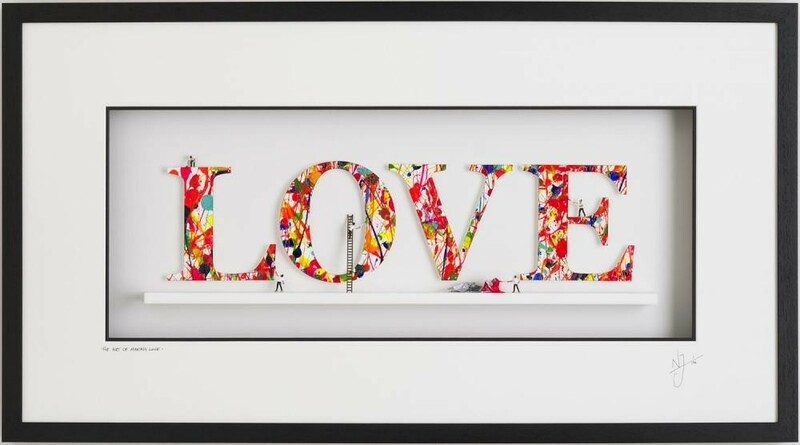 In this 3D wall sculpture artist Nic Joly wanted to express the creative nature of what it is to live and love. He explains: “We all create a picture in our lives where we are both the artist and the focus. I have long believed that the only way for us to evolve personally and collectively is to spread kindness and love in the world around us." This highly collectable sculpture is available in an edition of 190. The Art Of Making Love is also available as a Boutique Studio Edition - a set of four artworks. Watch how Nic Joly creates his work in the Product Video in the sidebar.